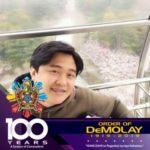 One of the obligatory days observed by the Order of DeMolay is Educational Day, it’s the duty of a Chapter to arrange a program emphasizing the value of education, and the fact that we see the public schools as a particular bulwark of our liberty and considered the foundation of our democracy. 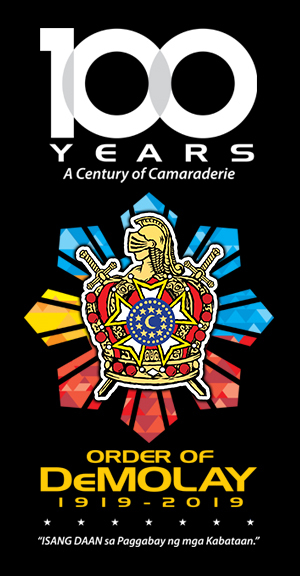 Thus in line with this , Dionisio Gutierrez Sr. Chapter- Order of DeMolay together with KutangBato Lodge No. 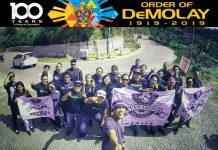 110 F & A.M, Cotabato DeMolay Alumni Chapter No. 22, , Bethel No. 21-Jobs Daughter International, Sisters by Heart and (Airborne) SFR, SOCOM, PA jointly participated with the Department of Education (DepEd)- “BALIK ESKWELA 2018” program at Don Eduardo Sero Elementary School along KagPenhoySero St, Rosary Heights 5 last May 27, 2018 for the 1st Leg and for the 2nd Leg at Notre Dame Village National High School at ND Village, Rosary Heights 8 last May 29, 2018. 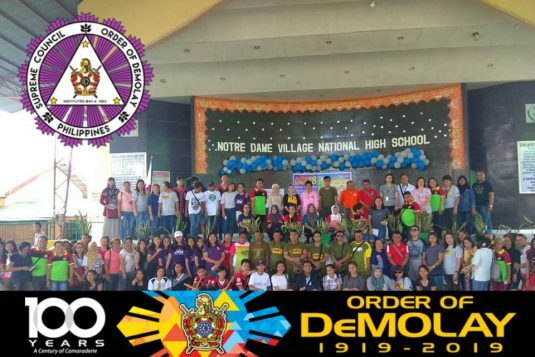 This activity brings people together to prepare public facilities for the opening of classes and continues to strengthen the spirit of volunteerism among the community and stakeholders. Focused mainly on preparing the physical facilities of the school for the opening of classes, including minor repairing of school buildings, repainting, cleaning up, refurbishing of furniture and fixtures, and similar activities. At the onset, it aims to drum up awareness and support of school stakeholders that they are part and parcel of the school and are equally responsible with school officials to ensure that the learners are ensured safe and healthy surroundings conducive to teaching and learning. They were able to donate the following to : 10 pcs plywood, 10 gallons of latex paint, 2 gallons of enamel paint, 5 paint brush, 5 paint rollers & tray, 5 bottles paint thinner, 5 cans of tinting color paint, 2 rolls of cyclone wire, 2 pairs door hinges, 1 set of door lock, 12 kilos of assorted nails, and assorted lumbers of 40 pcs 2x2x8, 15 pcs 1x2x8, 5 pcs 2x3x12, 2 pcs 3x3x12. 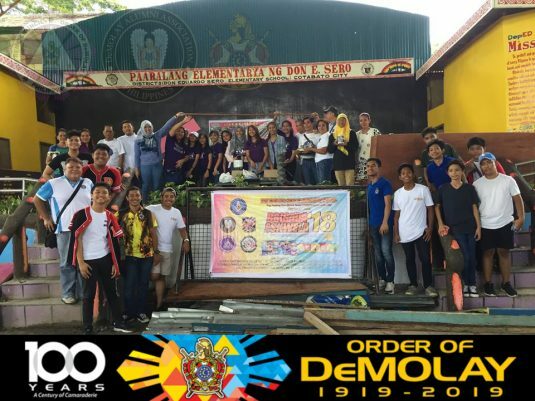 The men of 5th Special Forces Battalion provided the carpentry works on their selected dilapidated classroom for repair while the DeMolays provided man power in moving the chairs, cabinets, tables and cleaning them in preparation for the start of classes this coming month of June. They also collected the garbage and trash scattered around the school premises. 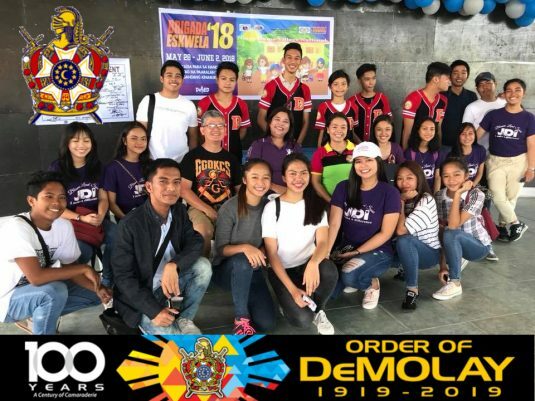 It is the hope of the DeMolays that our Strong support in this activity is essential to achieve higher learning outcomes, ensure that the school is not just facilities-ready but also safe to all students and a continuing reminder to everyone that the whole community has an essential role to play in the development of learners. 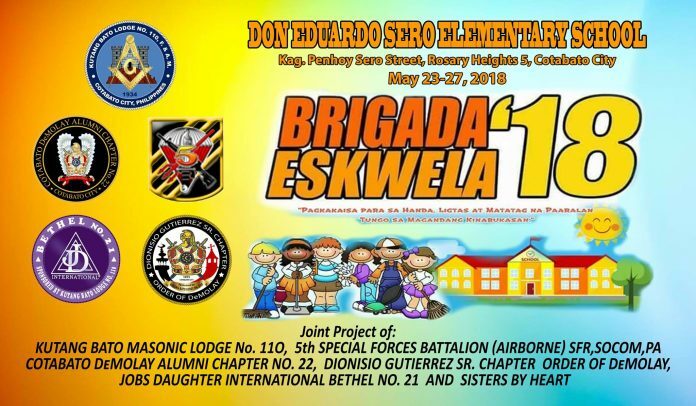 BRIGADA ESKWELA 2018 Leg 1 held at Don Eduardo Sero Elementary School last May 23-27, 2018. 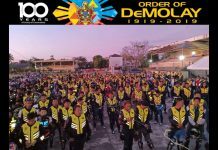 A joint project of Kutang Bato Lodge No.110 F.& A.M., Cotabato DeMolay Alumni Chapter No.22, Dionisio Gutierrez Sr. Chapter, International Order of DeMolay, Bethel No. 21 Jobs Daughter International, 5th Special Forces Battalion (Airborne) SFR, SOCOM, PA and Sisters by Heart. 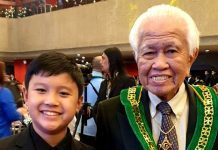 last May 29, 2018. 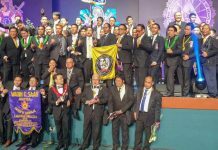 A joint project of Dionisio Gutierrez Sr. Chapter, International Order of DeMolay, Bethel 21 Jobs Daughter International, Kutang Bato Lodge No.110 F.& A.M. and Cotabato DeMolay Alumni Chapter No. 22.